Two new tracks available today for your listening/downloading at Bandcamp. Hear “New lifeforms”, an experimental piece, and “Acqua”, electronica with sub bass sounds. 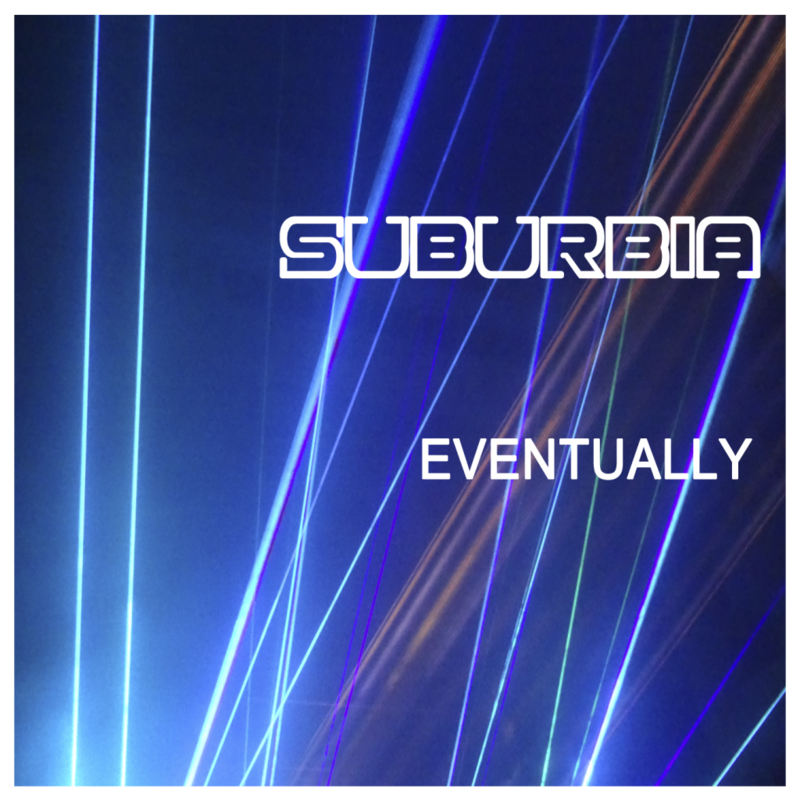 Suburbia’s first EP, inspired by science. 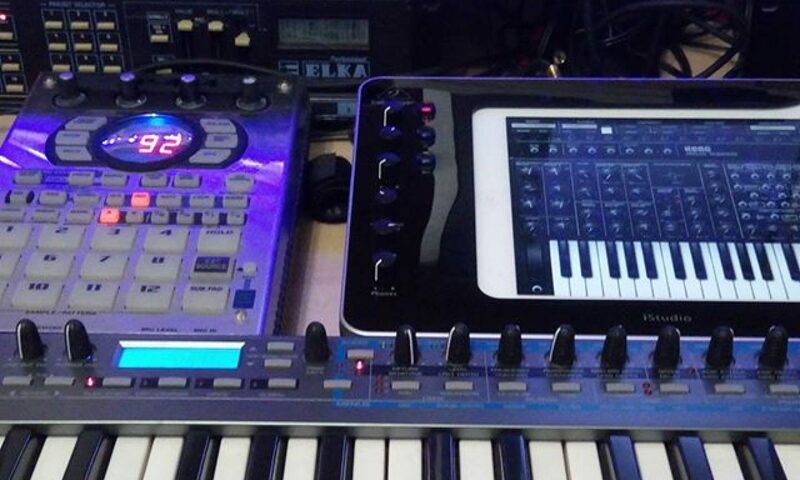 Take an electronic journey through science, Sci-Fi landscapes and impossible synthetic sounds. A new track titled Fluorescence is available at Bandcamp. It is inspired in the physics of laser light emission. Check it out!